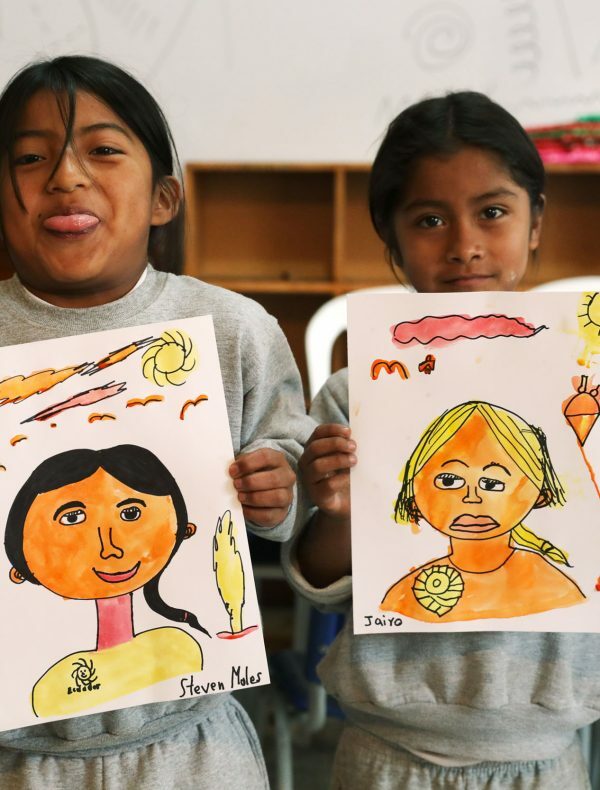 Los Niños de Mojandita is an educational project concentrating on creative arts and music for indigenous children grades K-5. The project is staffed by volunteer teachers and assistants and is supported by donations of school supplies, books, musical instruments and art supplies from private individuals, schools and corporations. The first educational project occurred in February 2017, with two art teachers providing four consecutive days of art instruction for children grades K-5. The February 2018 art project was a great success and February 2019 projects will be announced soon. Discover more about Los Niños de Mojandita.